· All your defensiveness, confusions, angers, and fears were an illusorily make believe of your thinking? · You are hopelessly perfect exactly as you are? · Some One else is actually in charge? · There really is a bigger plan, and you’re part of it? 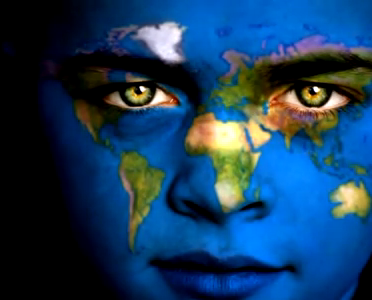 · All of Humanity is one living entity of Consciousness – including you and me! · We actually are in an intense, accelerated, evolutionary leap? · I’m right about all of the above … then, WHO ARE YOU, REALLY, AND WHAT ARE YOU DOING HERE?